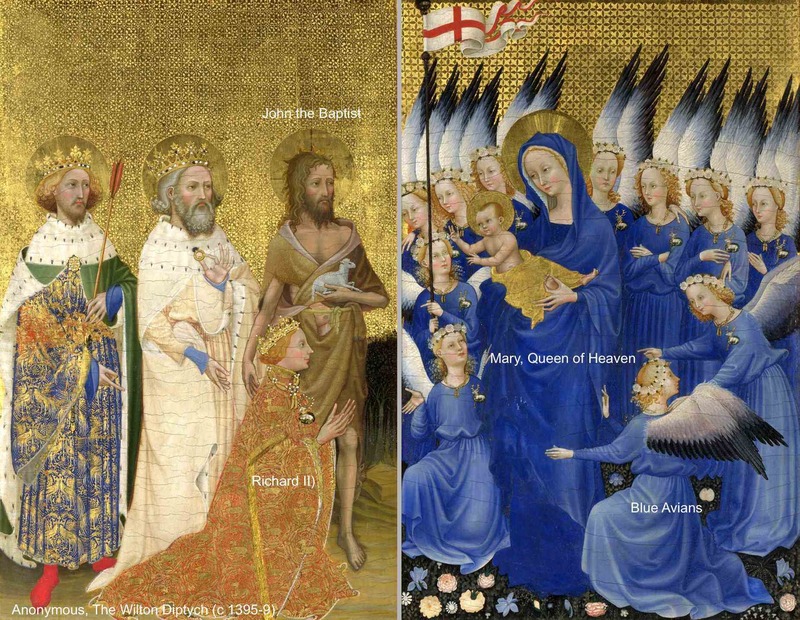 The Wilton Diptych. National Gallery, London. One of the world’s most mysterious paintings. Most know of the Magi from the traditional story of the Three Wise Men or Magi from the Gospel of Matthew (2:1-12). They followed a star to the baby Jesus and presented him with gifts of gold, frankincense and myrrh. Matthew says the Magi came “from the east” to worship the “king of the Jews”. As I discuss in my forthcoming book, The Essenes and the Perfect Light Body, this was no chance meeting. The Magi were witnesses to (or fulfilling) what theologians call the “Star Prophecy” of the Essenes, who anticipated the arrival of a high celestial being who would come to earth to lead the way to a new super humanity. The Essenes anticipated the arrival of this figure because they were participating in a centuries old plan directed by the Magi to “raise up” humanity. In the Dead Sea Scrolls, the Essenes said this “star being” would lead a revolt against the children of darkness (incarnate in Rome and symbolic of the material world) and deliver the righteous children of the light from the evil powers of earthly despots. The arrival of this “star” fulfills the prophecy of the “star coming out of Jacob” in the Book of Numbers 24:17 and result in a revolution in human evolution. The Essene Star Prophecy was the clarion call of the resistance movement of the early Christian era which led to the Essenes disappearing from history (only to suddenly reappear in the form of the Dead Sea Scrolls in 1947). With so much talk of resistance these days one wonders if the stars are somehow aligning and preparing the way for something immeasurably resplendent in our world. It turns out this is may be so. A new star is expected to flash into our night sky and illuminate our consciousness on March 15, 2022 (give or take six months) when two stars jointly known as KIC 9832227 form a massive supernova or ‘Boom star’, as astronomers call it. Arising in the spectacularly mysterious constellation, Cygnus, the cosmic swan, ‘Boomer’ (my term for the supernova) will be visible to the naked eye for six months (especially in England) and will add a star to the Northern Cross star pattern. Reaching across 1,800 light years of space time, it will be one of the brightest stars in the sky. In the Milky Way a star explodes about once every 5o years. However, astronomers have never before predicted a new star exploding. That’s one reason why this discovery is so special. 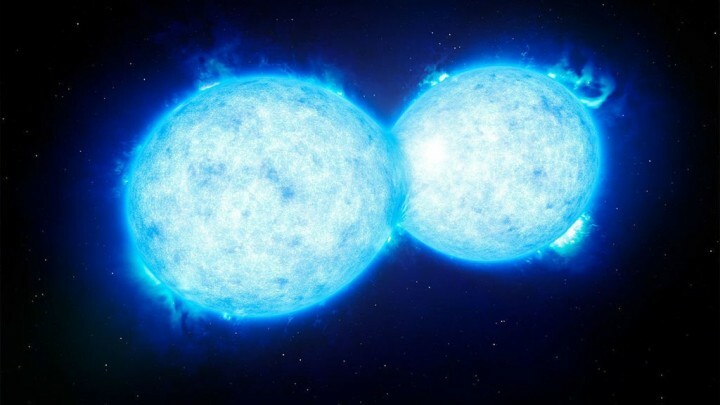 Through careful observation and measurement during the past decade, astronomers led by Dr. Larry Molnar, now know that 1,800 years ago the two stars circled one another in an accelerating death spiral. They collided, became one, released as much energy as our sun releases in its entire lifetime, and were reborn. The burning bright light from this rebirth has been speeding toward us ever since. Boomer’s light will finally reach us as a bursting brick-red beacon in our sky in 2022. More than the death of a star, a supernova is actually a metamorphosis and resurrection. When it explodes it shoots elements into space. All of the elements of which our bodies are composed were once part of star that died and resurrected. Other elements from this ancient supernova went on to form new stars and planets. 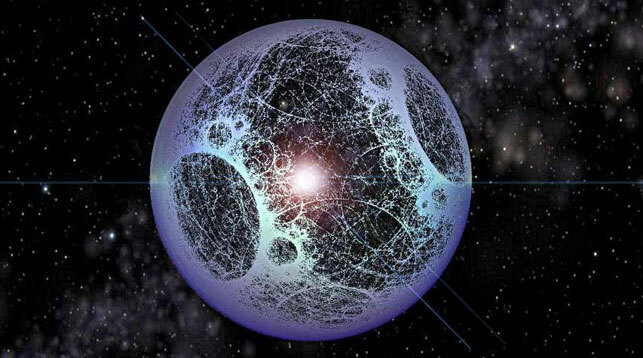 Some see evidence of a Dyson Sphere — a super advanced alien technology for harvesting the power of a star — operating in Cygnus. Cygnus has been the subject of breathtaking news of late. The announcement by scientists that an “alien megastructure” might orbit a distant star in the Cygnus constellation has recently drawn much attention to the celestial swan. 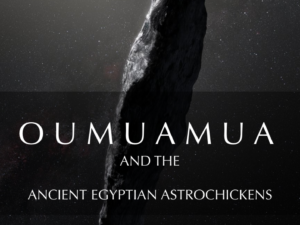 We also now know that ancient structures around the world from the 12,000-year-old temple complex of Göbekli Tepe to the Pyramids of Egypt are aligned towards Cygnus. It appears that Cygnus has much more to tell us. All eyes will be on the amazing spectacle it will produce 2022. Jewish star watchers are connecting Boomer to the star prophecy of the Essenes. According to Breaking Israel News, Berger cited 12th century Rabbi Moses ben Maimon – known as Ramban – when making his claim. ‘The Rambam brings this verse about a star appearing as proof that the Messiah will come one day,’ Berger told the website. The countdown (or breakdown) has begun. When the Swan’s new star/child comes into view it, undoubtedly, will be a sensational reminder of the Star of the Magi, which many take to be an actual star. Finding the Star of the Magi or Star of Bethlehem has been an age old obsession and Cygnus is a favorite fix. In the spring of 5BC Chinese skywatchers recorded a nova along the meridian of the Bright Star Altair. Another group of skywatchers saw the nova rising in the East and followed it to Bethlehem, where it stood directly overhead. As the International Star Bible Society says, by moving North up the Meridian of the Star Altair by about 25 degrees we reach the point which would have been directly over Bethlehem in 5BC. Here we find a Black Hole known as X-1 Cygnus, and, since a Black Hole is the remains of a large Nova, X-1 Cygnus would be the remnant of the Nova we know as the Star of Bethlehem. As Andrew Collins has noted, the stars of Cygnus were seen as a gateway to heaven. In The Cygnus Mystery, he proposes it was a dramatic rise in cosmic rays coming from another binary star system known as Cygnus X-3 that stimulated a rapid advancement in human consciousness during the last Ice Age. These rays were pointed directly at earth as if Cygnus X-3 were some kind of cosmic ray guy. While many seek a star of the Magi, gnostic writers believe the Magi were actually seeking not a star, but a star-child. That is the premise of Revelation of the Magi, an extraordinary 8th century Gnostic manuscript resurrected from the Vatican archives by Dr. Brent Landau, who provides a first-ever English translation and critical analysis of this remarkable but largely unknown text. In the text, the Magi’s star is not a star, a comet, a planetary conjunction, or even an angel, but Christ himself in celestial form — a star-child. The star-child appears in the sky, descends from the heavens, which open like a great gate, and enters a cave, inviting the Magi to come inside (12:3- 5). In the cave, a gate opens and the star takes the form of a small and humble human being and tells the Magi that such a form is necessary for the inhabitants of the world to see the Son of the Father — indicating that this star-child is none other than Christ himself (13:1-2). The Magi and the Star-Child. Hans Memling. The Magi and the Star-Child. van der Weyden. The theme of the Revelation of the Magi is taken up in Christian art with incredible images of the appearance of Jesus as a star-child. I discussed this in detail in my book, The Secret of Sion, and in my webinar presentation “The Jesus Starchild Disclosure”. I am thrilled to report that Dr. Landau wrote positively about my response to his book in, Gnosis, an academic journal. To me, another most illuminating aspect of the appearance of the star-child comes from Gospel of the Infancy. This 2nd century Gnostic text tells the traditional story of how, when Jesus was born in Bethlehem, the Magi came from the East to Jerusalem, according to the prophecy of Zoroaster. After offering their gifts, the Lady Mary took one of his swaddling clothes in which the infant was wrapped, and gave it to them instead of a blessing, which they received from her as a most noble present. On their return the kings and princes came to them inquiring. What they had seen and done? What sort of journey and return they had? What company they had on the road? But they produced the swaddling cloth which Mary had given to them, on account whereof they kept a feast. And having, according to the custom of their country made a fire, they worshiped it. Casting the swaddling cloth into it, the fire took it, and kept it. When the fire was put out, they took for the swaddling cloth unhurt, as much as if the fire had not touched it. Then they began to kiss it, and put it upon their heads and eyes, saying. This is certainly an undoubted truth, and it is really surprising that the fire could not burn it, and consume it. Then they took it, and with the greatest respect laid it up among their treasures. Obviously, these are no ordinary swaddling clothes. They are exactly the same as the coat, hat and other garments worn by the three magi when they were thrown into a fiery furnace by Nebuchadnezzar, king of Babylon, in the Book of Daniel (3:21). In this story (which I first wrote about in 2002) they put on their ‘coat, their hat and their other garments’ and entered a ‘fiery furnace’. When they reappeared not only were there in pristine condition, they were not alone. They had the Son of God in tow. As in Jesus, the Son of God? 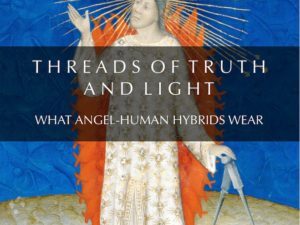 As I discussed in my presentation, “The Essenes and Ascension”, the ‘coat, hat and other garments’ of the three wise men are a reference to the light body suit as described in the book of Ephesians (6:12). What is the meaning of the swaddling clothes? Swaddling cloth is mentioned twice in the story of the Nativity (esp. Luke 2:7-20). In the story an Angel of the Lord announced the birth of the Christ child to a group of shepherds, telling them of the swaddling clothes as a sign. For some, this common act is a symbol of the humilty of Jesus. Born in a barn, blah, blah, blah. One tends to find what one looks for and these clothes have several layers of meaning. Swaddling cloth was a very cheap cloth that was wrapped around the top of a reed, soaked in oil and then lit. It would light the way as a torch. Jesus was also connected to the reed symbolism. A reed scepter was put in his hands during the mocking by Pilate (Matthew 27:29). 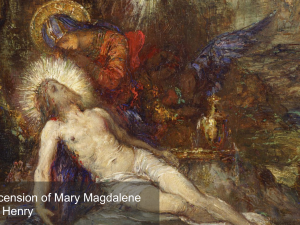 He was soaked in the oil of Mary Magdalene and then lit up human consciousness. His Light shines like a Daystar. In ancient Egypt, the reed was the symbol of the place of reeds or the dimension of the blessed of the Divine Ones. Interestingly, the Greek word sparganoo is translated to our English word “Swaddling Clothes.” It comes from the base word “spa” which means to “draw out.” This rings of the story of Moses, who was found floating in an ark among the reeds of the Nile. The pharaoh’s daughter who found him named him Moses, meaning “Drawn Out”. Symbolically, Moses was drawn from the reeds of the dimension of the blessed. He then parted the Sea of Reeds. Esoterically speaking, the Magi know the Christ child brings a new vibration to humanity. They seek the current coming from his body. As the Magi know, it requires humility to step into this current. In Christian art the baby Jesus is portrayed as an illuminated being. Current flows from his body and surrounds him like a magnetic field surrounds the Earth as a protector. This is the meaning of the swaddling clothes. More than just a protective garment, it is the symbol for his higher vibrational light body. Its frequency is transmittable. Standing in this Light, the Magi would have been rewarded for their efforts and infused with its cosmic vibration. Who knows? 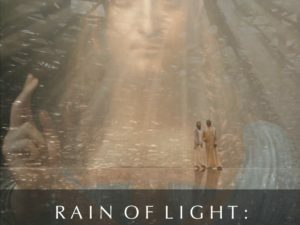 Perhaps Cygnus, via Boomer, has sent US some new frequencies that will assist us in weaving our own light bodies and transforming our earth into a planet of peace and righteousness. I will leave you a message from the Wilton Diptych. As noted, this enigmatic painting belonged to Richard II, the 14th century English monarch skewered by Shakespeare in his play that bears the king’s name. In the last years of his life, Richard had this portable altarpiece made. He is shown kneeling in the panel to the left, flanked by three wise men (one of whom is John the Baptist). 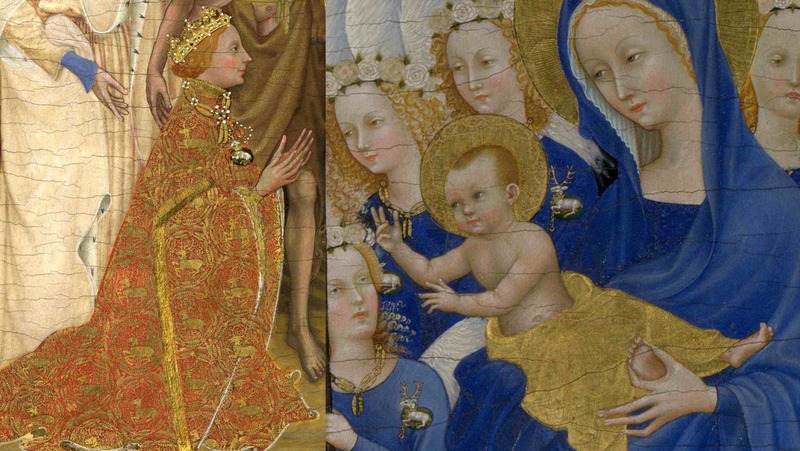 His hands are open, ready to receive something from the Lady Mary or the blue angels who appear to him in an ethereal vision in the right hand panel. Richard II is reassured about what he is experiencing by John the Baptist. The painting has been a mystery for centuries. Something extraordinary is clearly happening. In my view, the altarpiece has altered his consciousness and Richard II has opened a portal into another realm, a heavenly dimension, inhabited by blue bird-human hybrid beings. Mary, the Queen of Heaven, whom I call Magnifique, has manifested before Richard and is in the act of giving him something. But what? Her blessing for his ruler ship or a blessing for England? 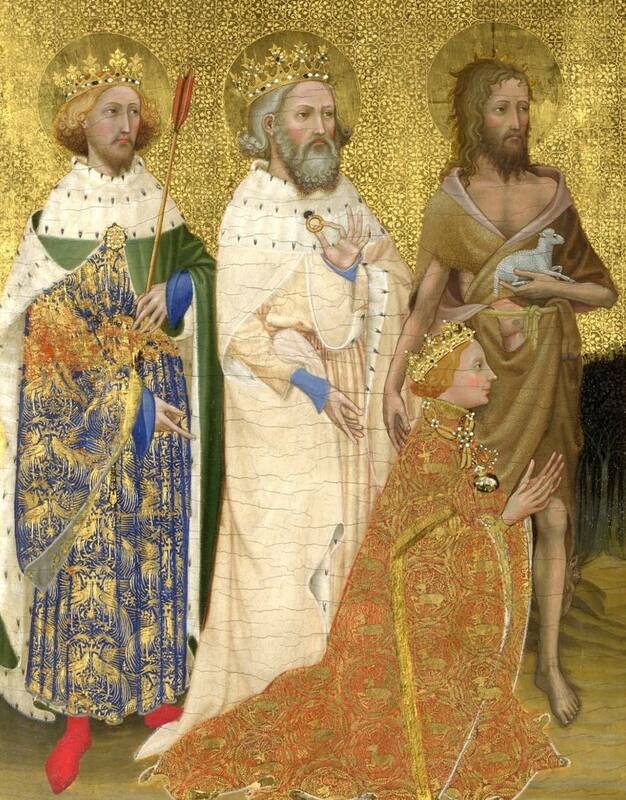 If so, the Wilton Diptych, is, incredibly, a memorial to contact which Richard made with otherworldly beings. It is saying the Queen of Heaven, and her blue avian attendants, intervened in his personal ascension and in English history. This, in itself, is astonishing. 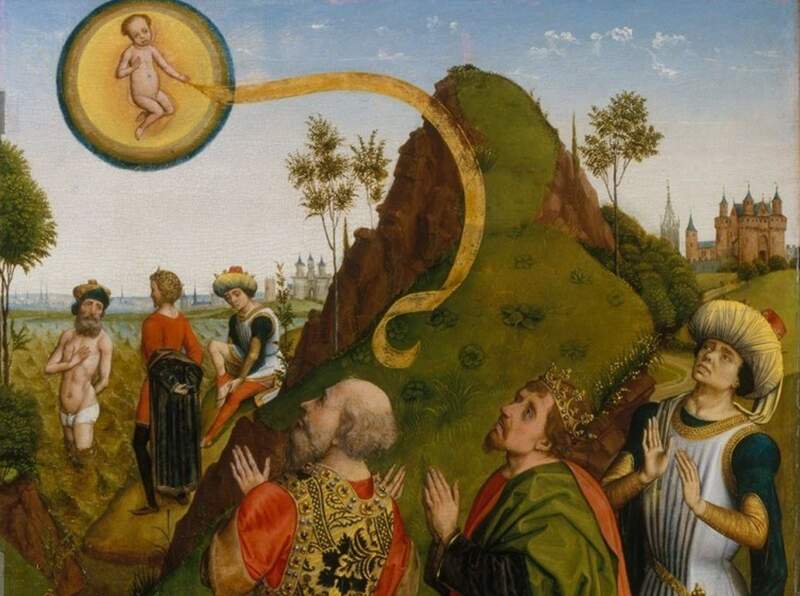 A better view of the painting is offered when we read its symbolism in light of the Gospel of the Infancy. From this perspective, Richard II has plunged into the heavenly world and is asking Mary, or Jesus, to transmit to him the vibration of the golden swaddling clothes/light body. With John the Baptist standing firm beside him, and placing a gently reassuring hand on his back, Richard’s hands are open and ready to receive this vibration. 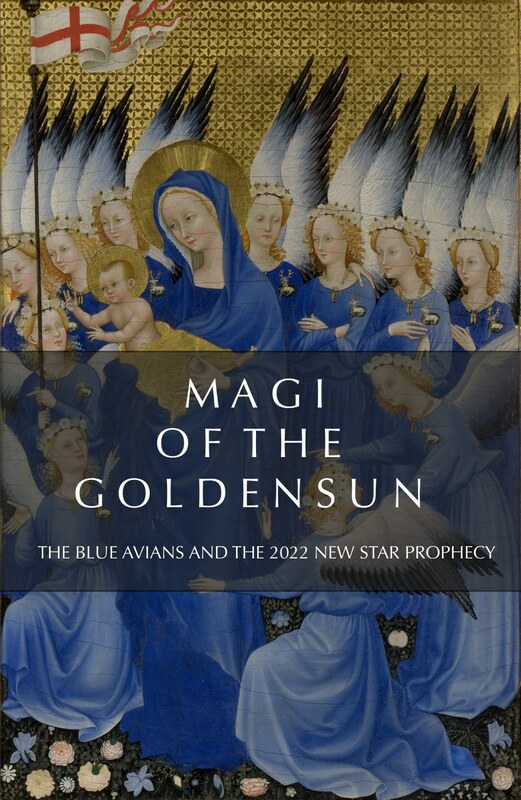 He has opened a portal into the celestial realms in order to ask Mary, and the blue avian angels, to complete his ascension by transmitting to him the holy vibration of the star child’s light body. If you are open to seeing the light body, please join Clare and I in Nashville on November 4-5, 2017 for a vivid demonstration of the transporting dimension of sacred art. I am thrilled to have found your web page which I previously knew nothing about! I am hoping to come to your workshop this November and can’t wait to hear your lecture! I have always wanted to explore this theme of “reeds” more. It seems to be found all over the world. For instance, the Hopi were saved from a world deluge by entering reeds and floating in them. And among the Tamil people of India and Sri Lanka, the God of the Tamil people, Lord Murugan, was born from a spark from the third eye of the God Shiva in order to kill an evil demon plaguing all the Devas (god-like beings on alternate planes of existence). The spark was too hot for one being to hold and was split into six sparks which landed in a lake of reeds known as Saravana in the Krittika constellation or the Pleiades where he was nurtured by the Krittika maidens as six babies. Later, Shiva’s wife Parvati or Uma (daughter of the HImalayas) hugged all the babies together to make one baby with six heads!! Hence one of Lord Murugan’s names is Saravana Bhava (born in a lake of reeds) and another is Karttikeya (son of the Pleiades). Thanks so much for your incredible scholarship and intriguing thoughts! I am wondering about the prediction of (((KIC 8462852))) from the website below and if it will have any effect on KIC 9832227? Are they sympathetic to each other in some way? Mr. John Godier who is also quoting from another source, “THE STAR KIC 8462852 will be eclipsed again by a swarm of Trojan Asteroids in 2021, THEN, again a ringed planet will be seen again in 2023. These two dates certainly correspond to the March 15, 2022 date from this recent article. Just thought the dates to be VERY close. William great blog! I wonder if there is any connection between “swaddling clothes” and muscles..and “reeds” and bones? The investigation continues..
http://www.skyscript.co.uk/algol.html the trilogy of comets to conjunct ALGOL took place on jan 23,2008 when 17p Holmes made its attendence. This is not serendipity. It speaks to HELICAL VORTEX.